Moving within Oregon can present a variety of challenges on moving day, so be sure to rely on an intrastate moving company that’s qualified to do the best job. 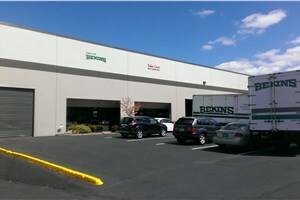 Irvington Transfer & Storage (ITS) Global Relocation Services, agent of Bekins Van Lines will simplify your in-state relocation every step of the way. We’ve been intrastate movers in Portland since 1926, and for 93 years of quality service and customer satisfaction, ITS Global has earned BBB-accreditation and ProMover membership in the American Moving & Storage Association (AMSA). Our intrastate movers in Portland have access to specialized technology such as lift gates to ensure that all of your items are loaded and shipped safely. ITS Global’s qualified team members are screened and continuously trained in the best household moving procedures to guarantee the highest quality service. Whether your intrastate move takes you a few towns away or to the other side of Oregon, our professionals will simplify your journey and reduce your stress – guaranteed. 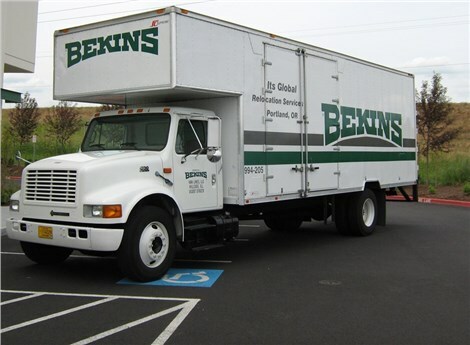 Read on to learn more about our intrastate moving services in Portland. Don’t delay any longer – contact ITS Global today to begin your simplest, most stress-free move ever. Call now to speak with a moving specialist or fill out our online quote form to receive a free estimate!